Hey everyone welcome to my new Blog for those of you who don't know me my name is Zane Yarbrough and I am a senior a SCAD. 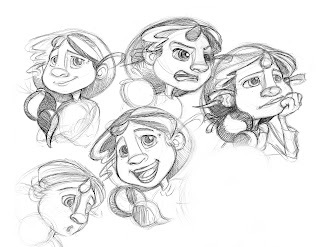 I love to animate and design character and I am going to do all I can to make it my profession starting of this new blog I have a couple page of a character name Allie. 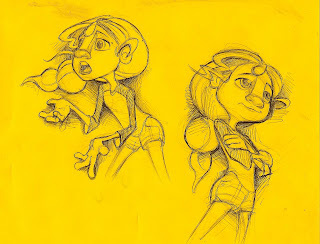 Allie was designed for my friend Dixie Pizani's senior film. the character is a dreamer with a bit of a temper. I hope you enjoy her as much as idid drawing her!